This is a Houston Gala auction item. Click here to bid! This is a one of kind rifle. LWRCI has done limited runs of 5.56 TRICON Editions but this is a 6.8 SPCII caliber rifle specially built for the 2015 LSF Houston Gala. LWRCI has not done this before. This is the only one! 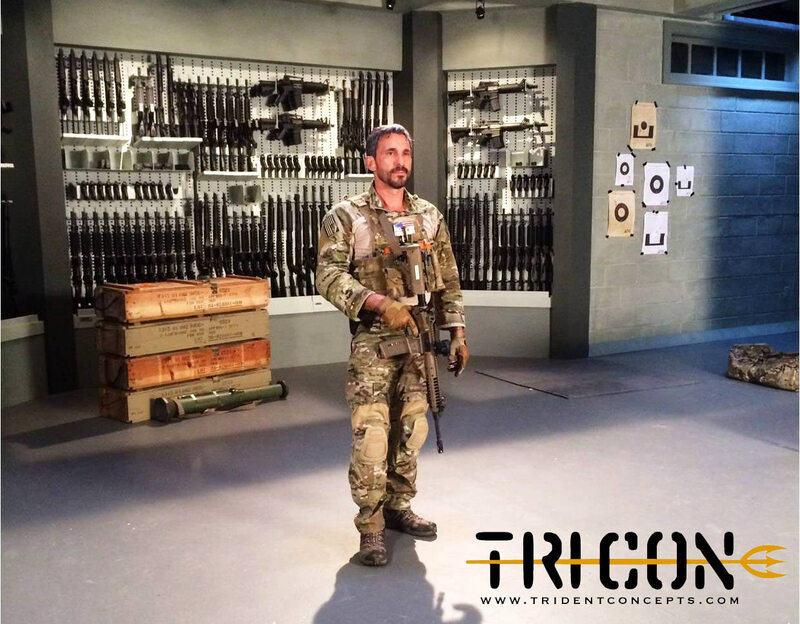 The TRICON series is a limited edition and it was put together in coordination with Jeff Gonzales from Trident Concepts and donated by Texas Patriot Arms. Training must be completed before the end of 2016 and subject to lead instructor’s availability. **Winning bidder must be able to legally possess this firearm. All firearm transfers are handled by FFL. previous post: The PX3 Patriots to Play LSF Warriors in Veteran/Celebrity Softball Game October 21st.